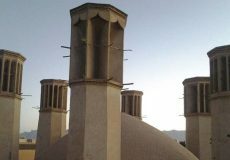 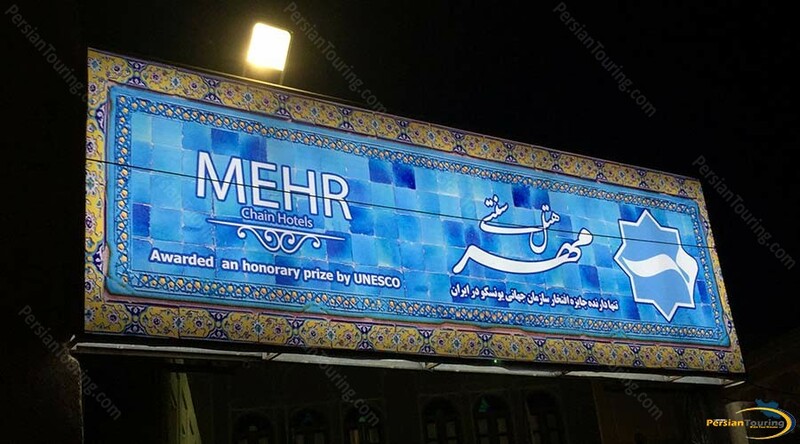 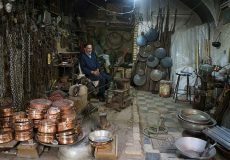 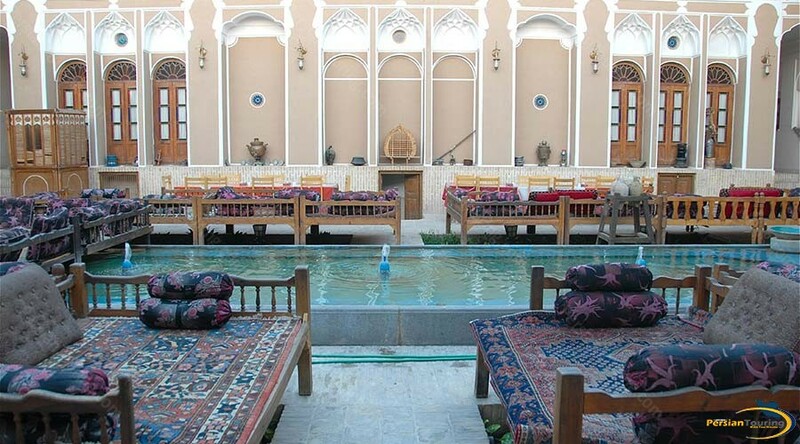 Mehr Traditional Hotel Yazd is a nice historical house than now used as a traditional hotel in the city wind catchers. 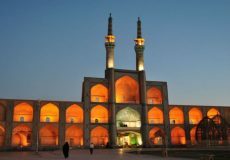 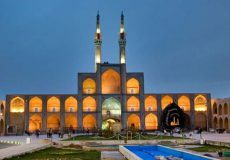 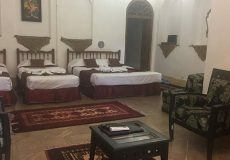 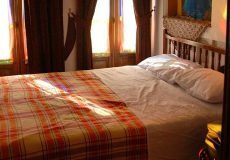 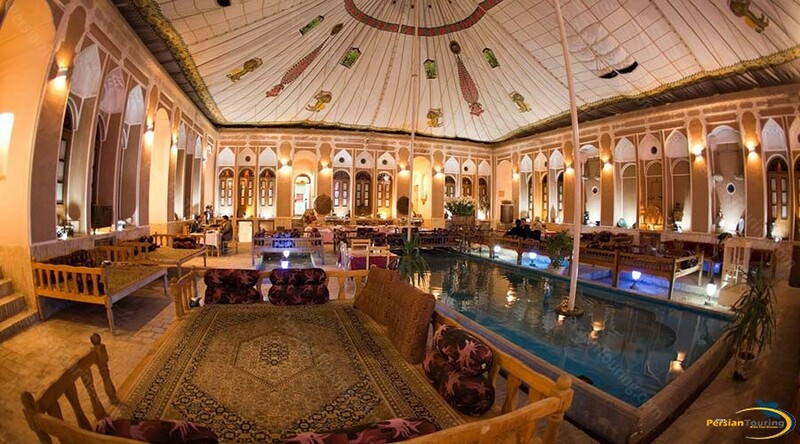 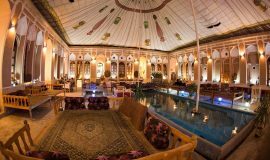 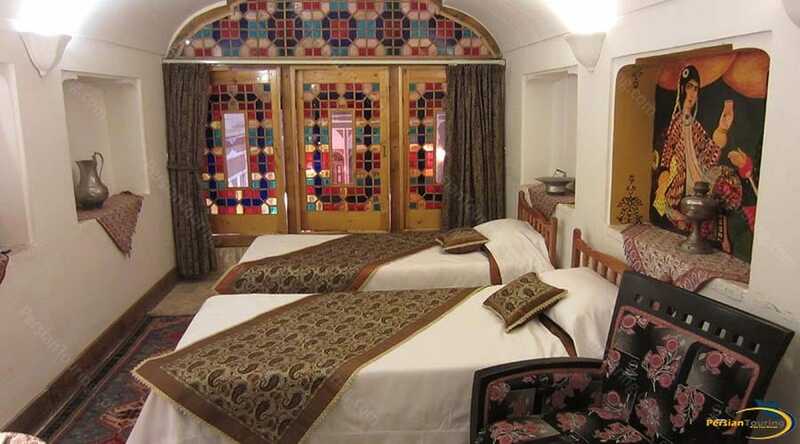 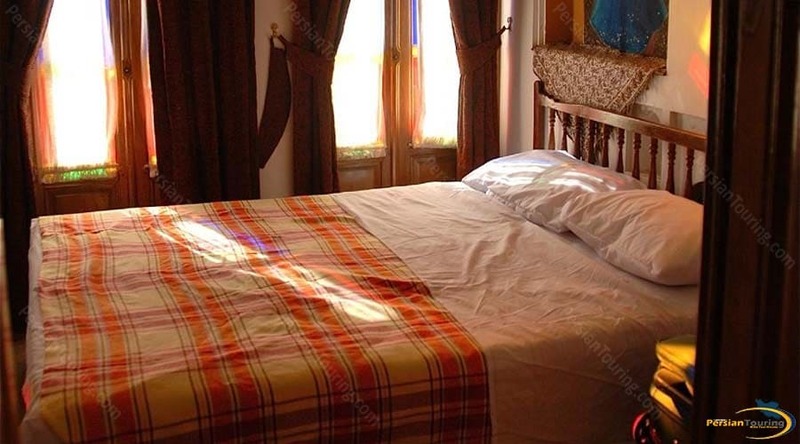 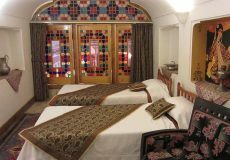 this is a nice traditional hotel in Yazd. 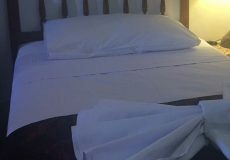 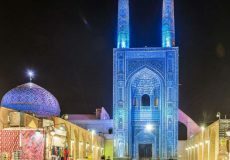 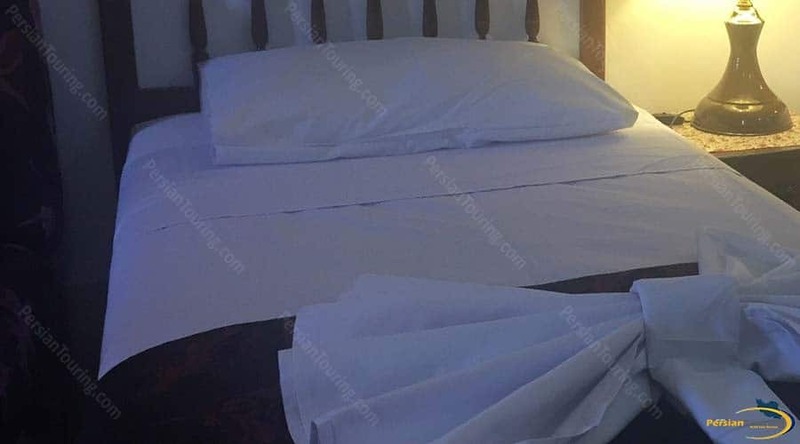 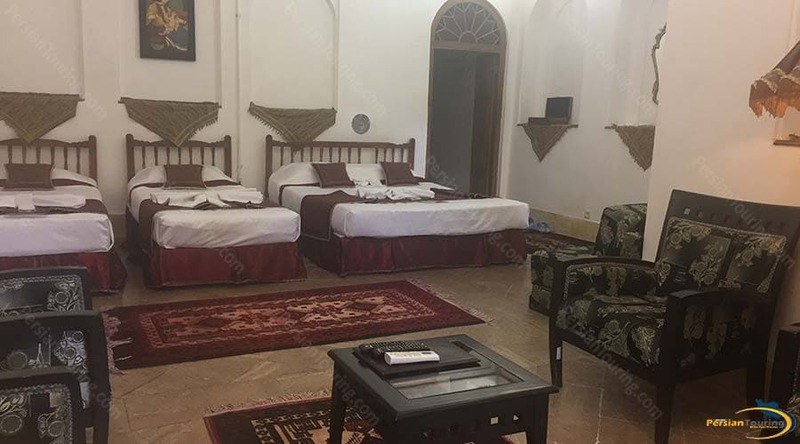 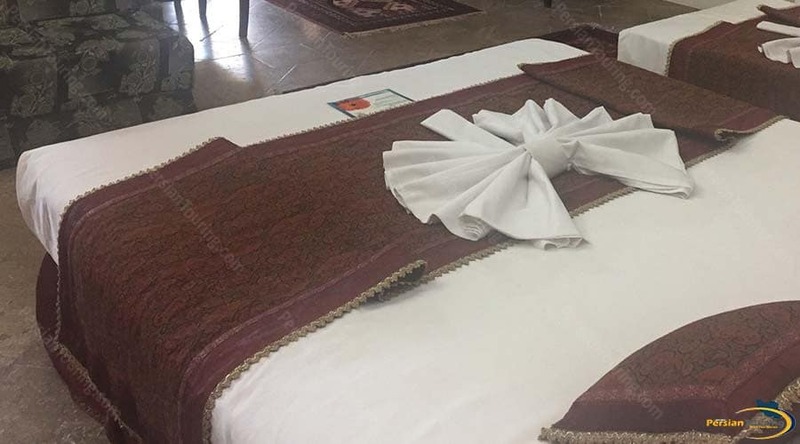 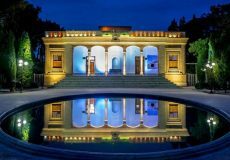 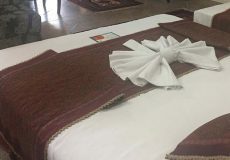 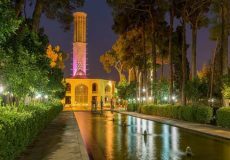 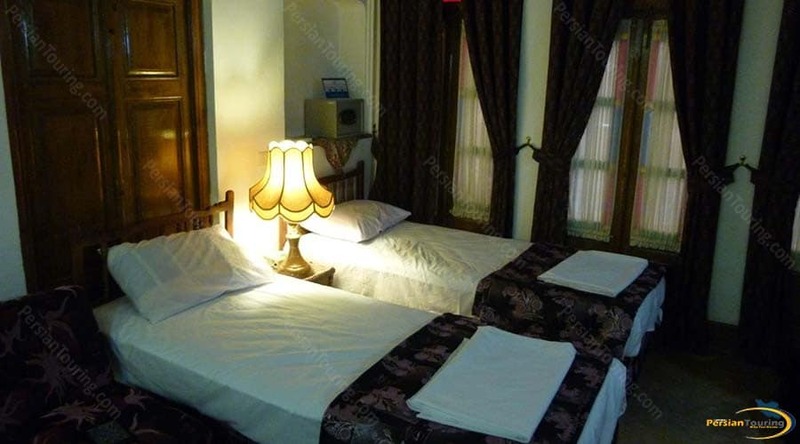 Tehrani Hotel Yazd has several nice facilities such as Refrigerator، TV، Pool، Restaurant، Internet، enService، Parking، Praying room، Lobby، Satellite، Shop، Cafe، Internet In Lobby and etc.